Laura mercier is famous for their loose setting powder (which I still cant bring myself to buy because it’s expensive af). To be honest, I havent heard of their lipsticks and there’s probably a reason for it. Again, it’s a deluxe sample size from the sephora give me more lip holiday set. It came in a bullet type form but instead of a cylinder it comes in a rectangular prism which looks very classy and elegant. Thumbs up for the packaging. I didn’t like how this feels. It felt chalky in my lips and it didn’t want to cling to my lips which turned me off. No scent was evident when I applied it. Very disappointing. It didn’t adhere to my lips and it looked chalky in my lips. In fact, you can’t even see on camera that there is color. It’s not even moisturizing or whatever. 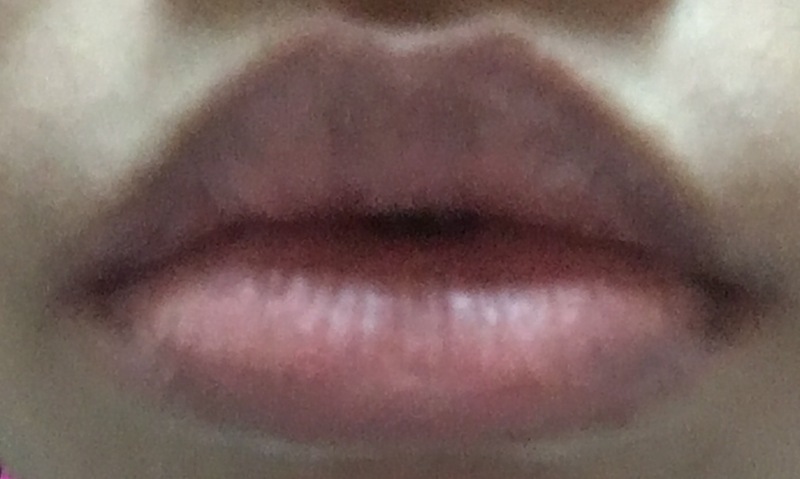 I tried applying a lip balm/gloss over it (tarte’s lip rescue see the review here) and it helped in making the color appear but it still looked chalky. The last time I had this happen was with the revlon matte balm. I hated that even when people raved about it because it doesn’t want to adhere to my lips. Didn’t even last a minute on my lips. Not a fan, I think maybelline’s lipsticks are way better than this one. It’s not worth it. There was a point where tonkatsu with unli side dishes was a thing in the Philippines and people were raving about another restaurant (starts with a Y so let’s call that Y restaurant). 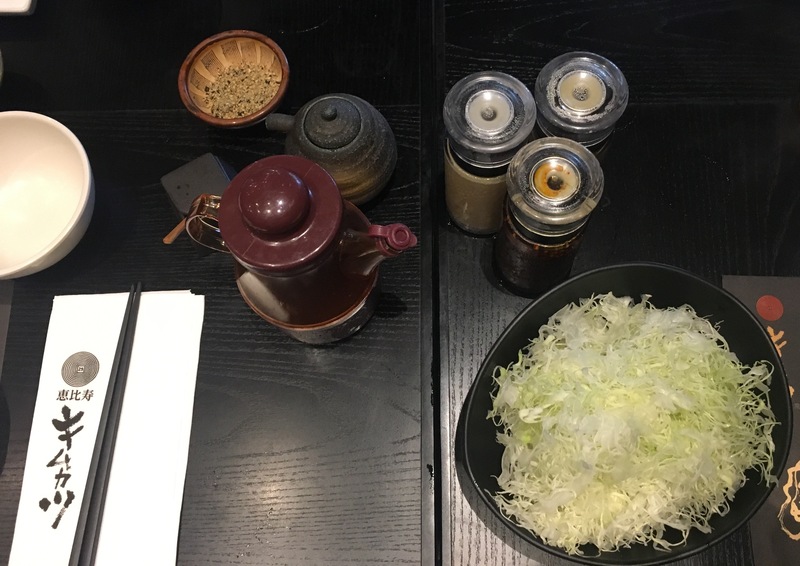 I was a fan of that restaurant until we tried kimukatsu, one of our go to restaurants. 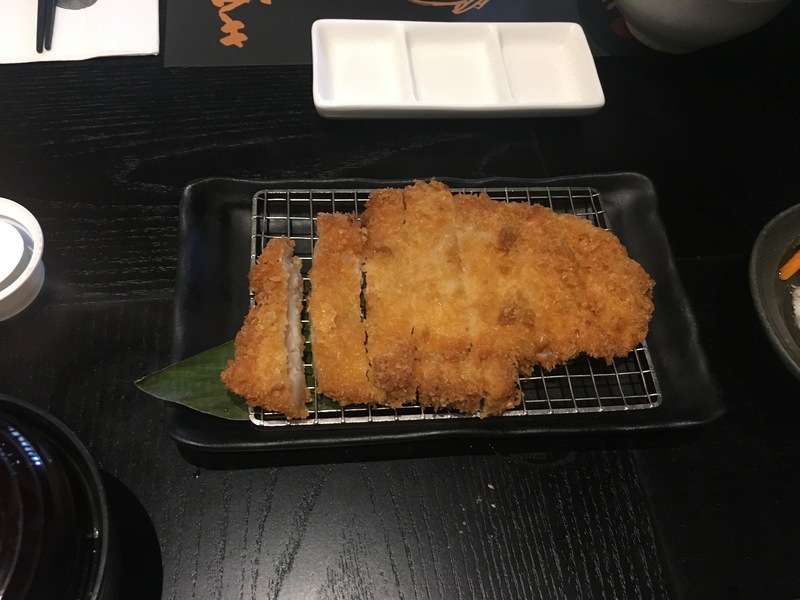 they serve great tonkatsu sets. Our favorite is the plain, the plum and their black pepper variant (unfortunately I do not have a photo). Which unfortunately you can’t see but I’m here to describe it to you. Tadaaaa! Another one is the tangiest one (the more browny liquidy) sorry for the poor description, I forgot to ask for the names. This one is really tangy almost sour to the taste. It tastes like lime or lemon. It still goes well with the cabbage. The last one is the spicy one. I did not even dare to try it. 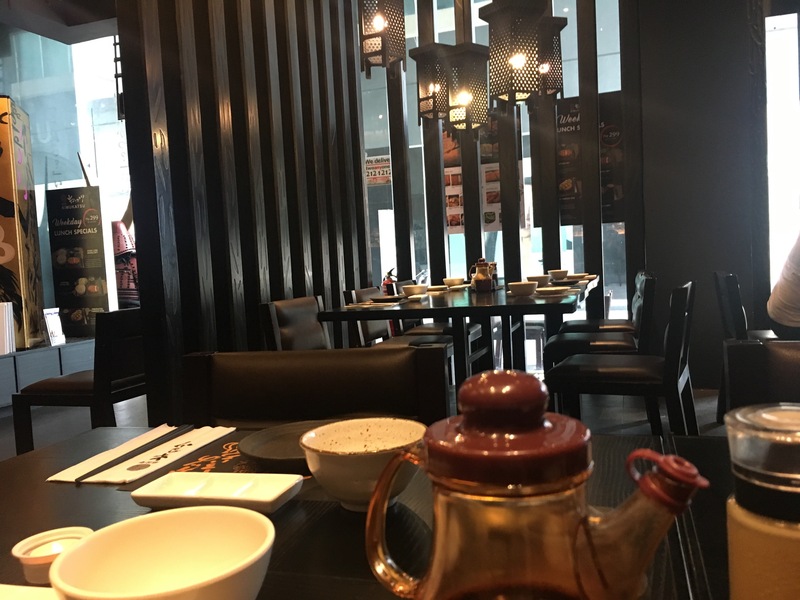 The last time we ate here (when I got to take photos) I tried the rosu set. I picked this because I am a fan of the fat in pork meals (unhealthy I know) but this satisfied my cravings. It was a good amount of food and it comes with unli rice, miso soup and cabbage. 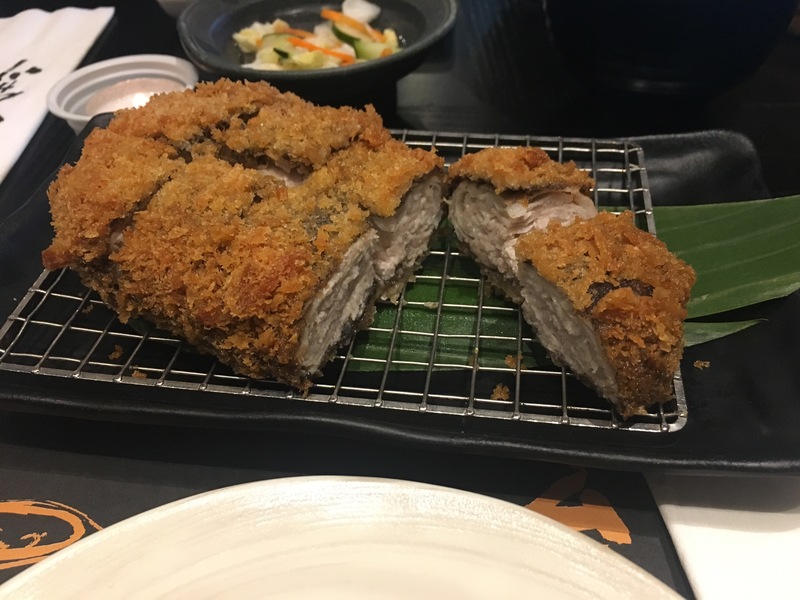 My boyfriend ordered his all time favorite: black pepper katsu. 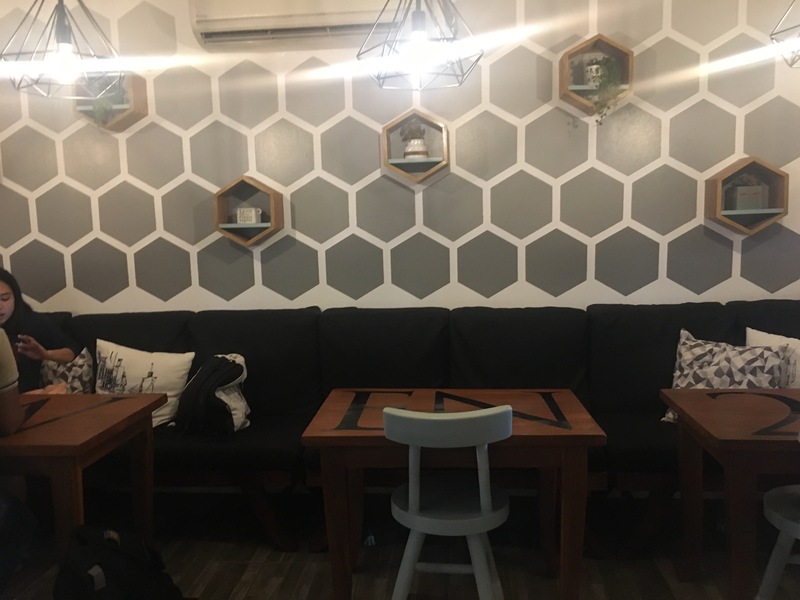 It has an average price for these types of restaurants with prices ranging 300-500 pesos ($6-10) for solo sets and around 1200 pesos ($24) for set meals (of 3 katsus and unli side dishes). Filled with black interiors and not always jampacked. You can definitely enjoy your meal alone or enjoy your time with your family and friends. Service is good. Servers are attentive and would be quick to respond to your needs. They are also smiling and very accomodating. 4 out of 5 stars for this restaurant. Would 100% go back. 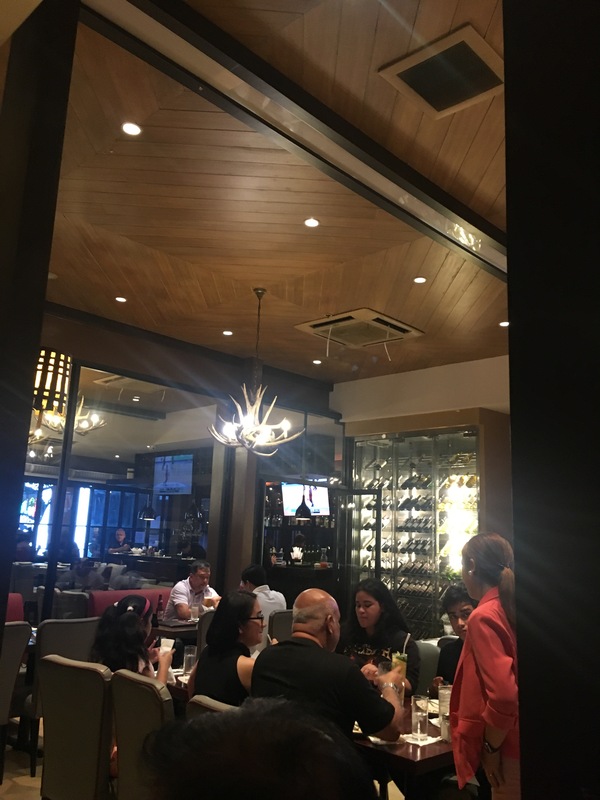 It’s one of those “shala” restaurants in BGC. Hahaha but we’ll try. 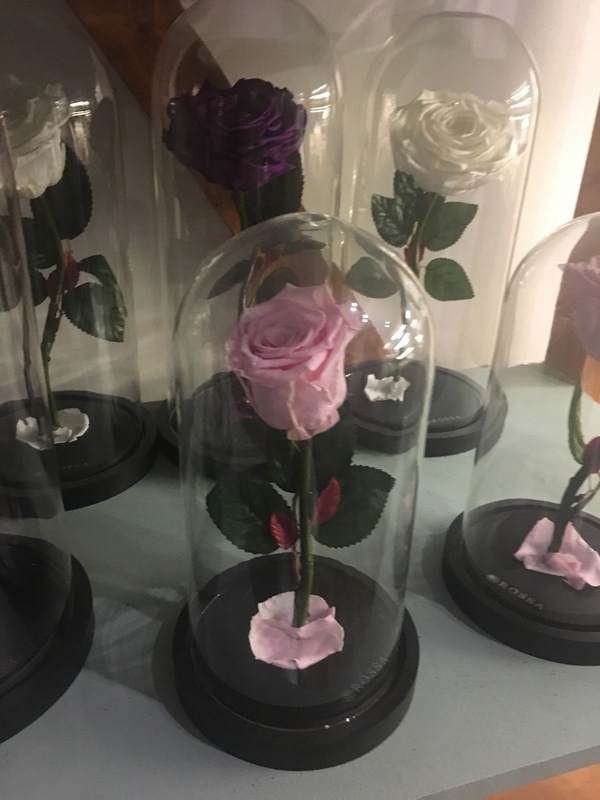 We went here on my boyfriend’s birthday and here are my thoughts. It’s an okay pizza. 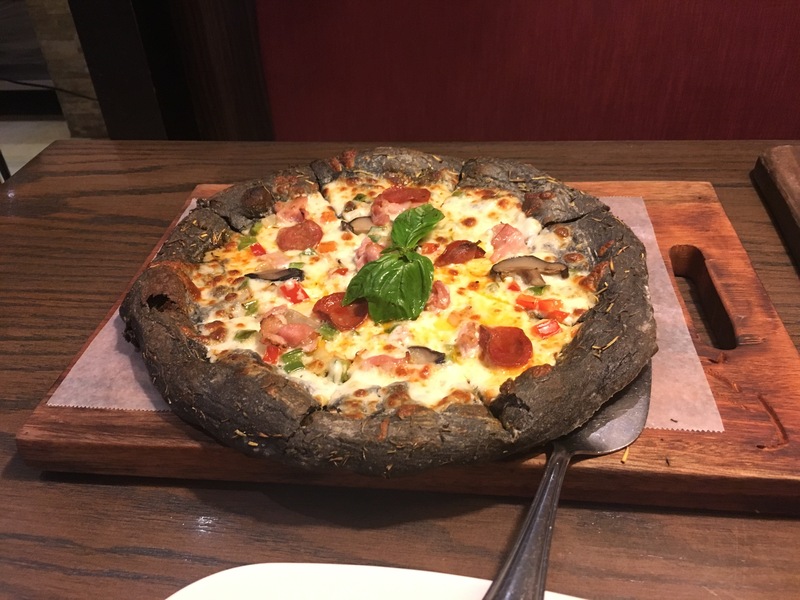 I can compare it to shakeys’ pizza bianca but the only difference is that the crust is black and it is chewier than most crusts. Personally did not like it cause it needs work for you to chew it. 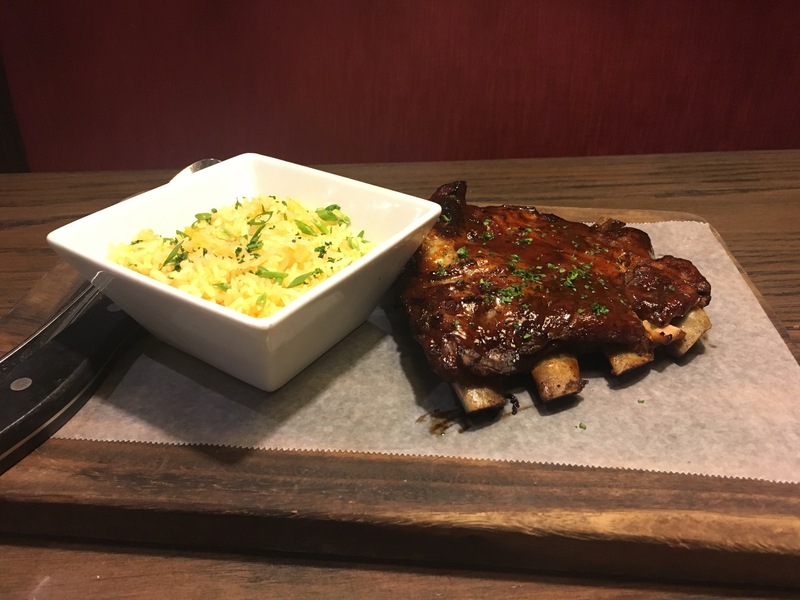 The ribs is served with rice. I think rice is cooked or sautéed with egg. Like the sinangag of the philippines only the grains are longer and it’s not that oily. Ribs are really tender and tastes sweet with a very very subtle tangy-ness to it. It’s one of those fall off the bone ribs. This I would probably order again. It’s expensive. Most of their servings are too little for the price. 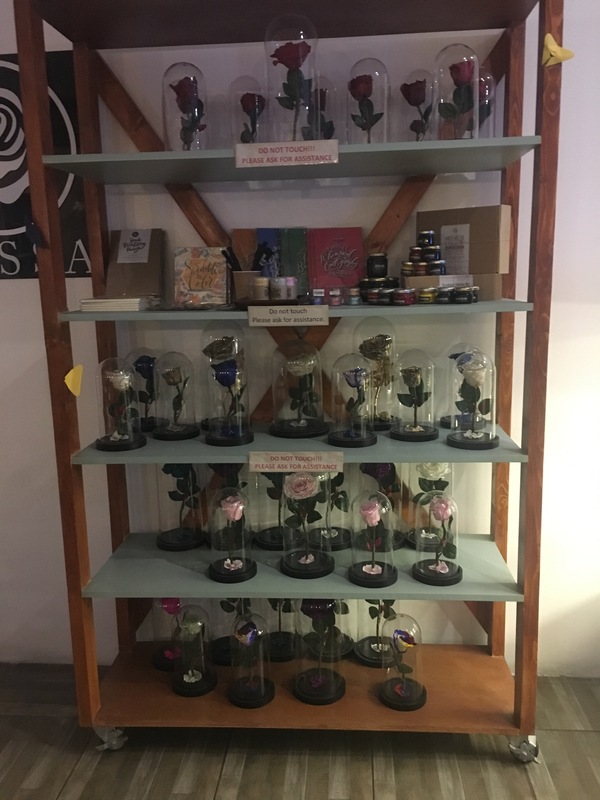 Price range approximately 1700 pesos ($34) for two people according to zomato. Overall, 3 out of 5 stars for this restaurant. There’s always room for dessert. 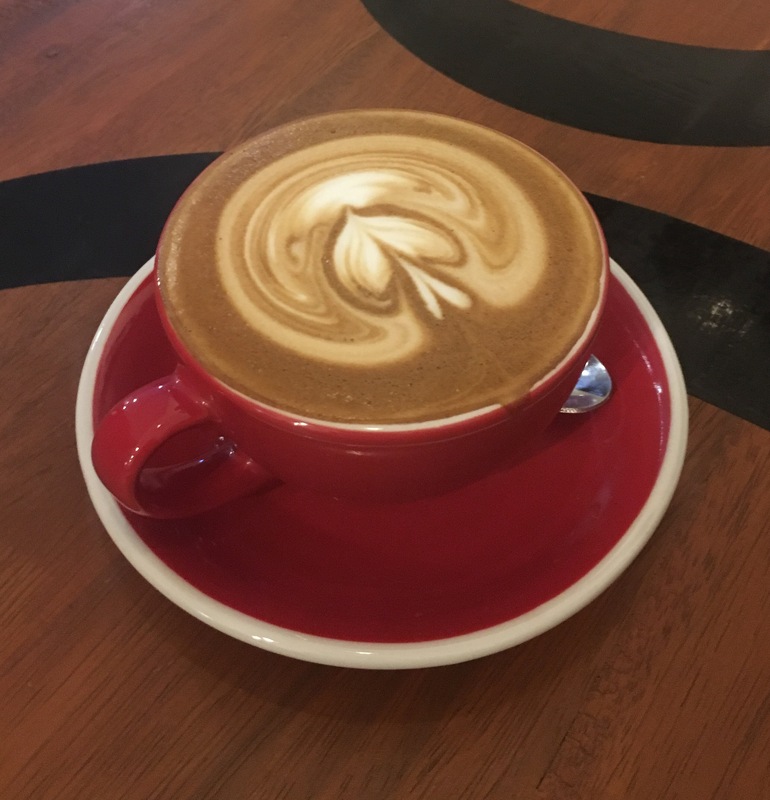 Cafes are very popular nowadays and there’s a lot of new ones in BF paranaque. Bowen 24 Cafe is one of the highly recommended ones in BF. Bowen 24 Cafe is a neighborhood cafe in the South that serves specialty coffee, breakfast plates, toasts and sandwiches, cereal bowls and more. Ambience: The interiors were nice. 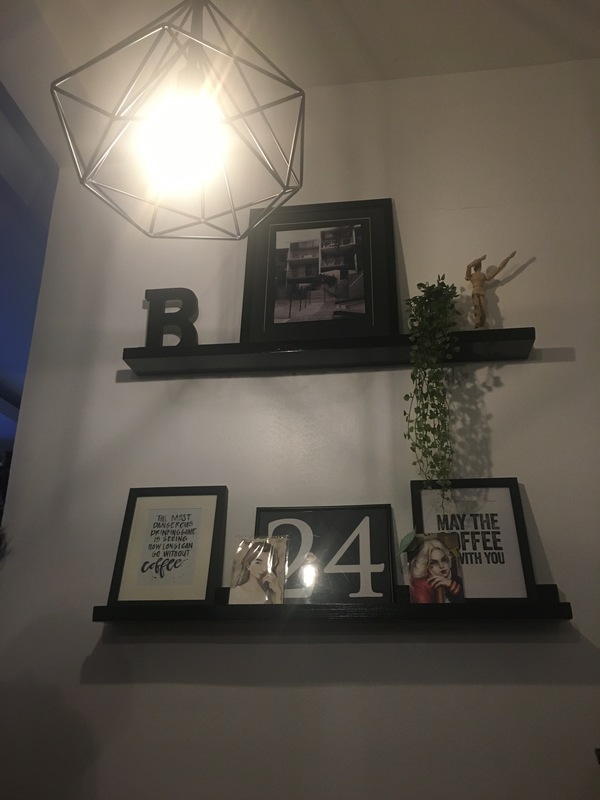 The cafe has white and black details that are very dainty and edgy at the same time. The chairs were comfortable and the details they put on the cafe was commendable. 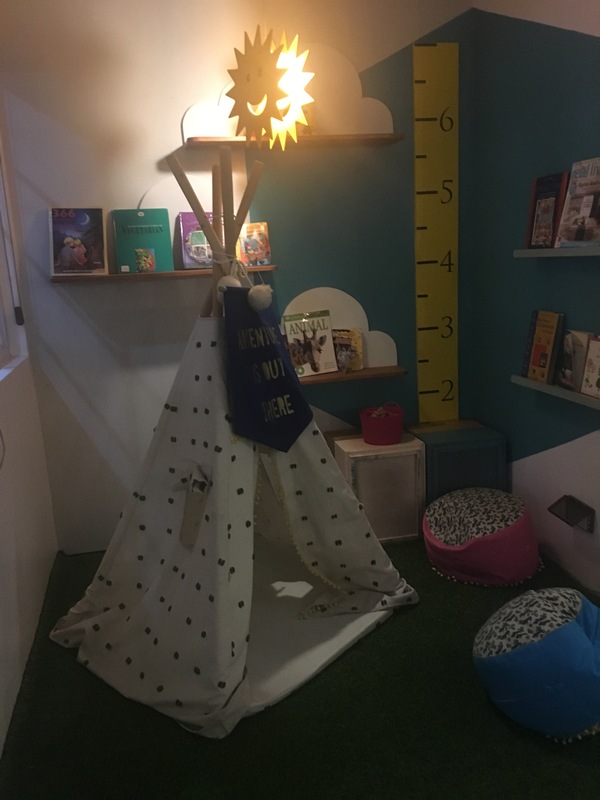 They have this mini library corner which could be a good place for the kids or for an instagram worthy photo. 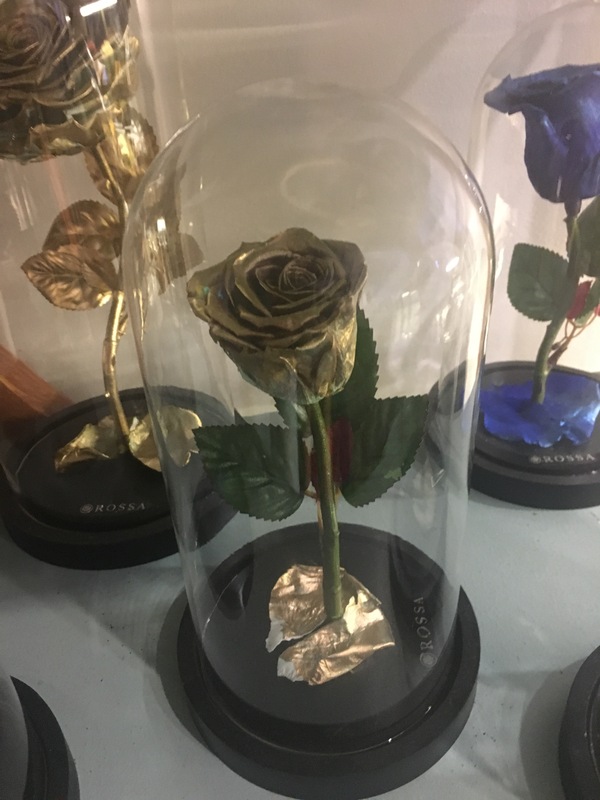 They are also selling calligraphy materials and preserved roses ala beauty and the beast. It was all good until I went to the bathroom and saw a cockroach. 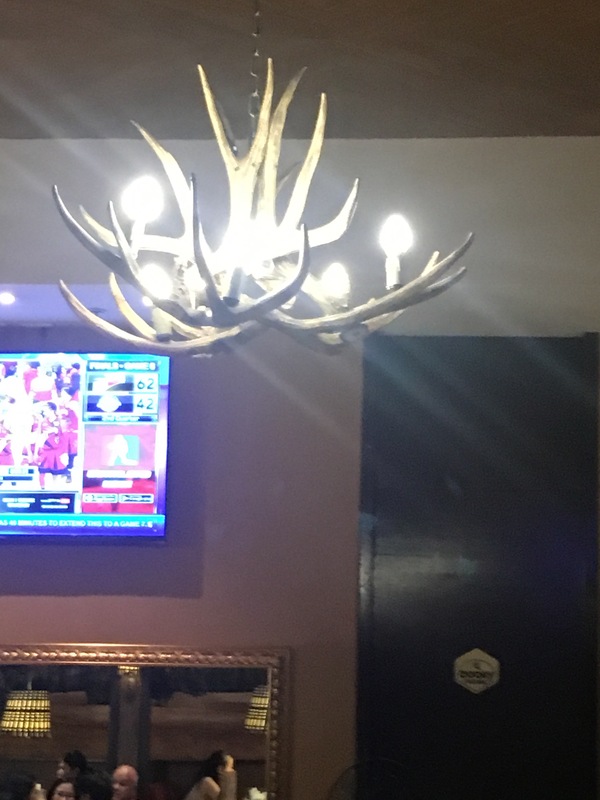 I asked the staff to kill it but when my friend(s) came (on different times) there was still cockroaches. Ugh ahuhuhuhu. Service: Unfortunately they have fair-poor service. The staff were ignoring us until we talk to them and they seemed uninterested with everything around them. 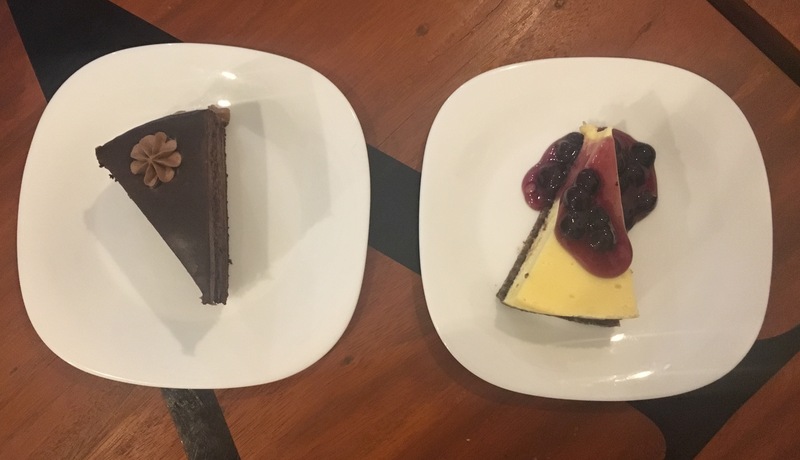 Food: We ordered chocolate mousse, blueberry cheesecake and rhumbles. The cakes were dry and a little bland. It’s an okay cake but it will make you want something more. The rhumbles were fine. 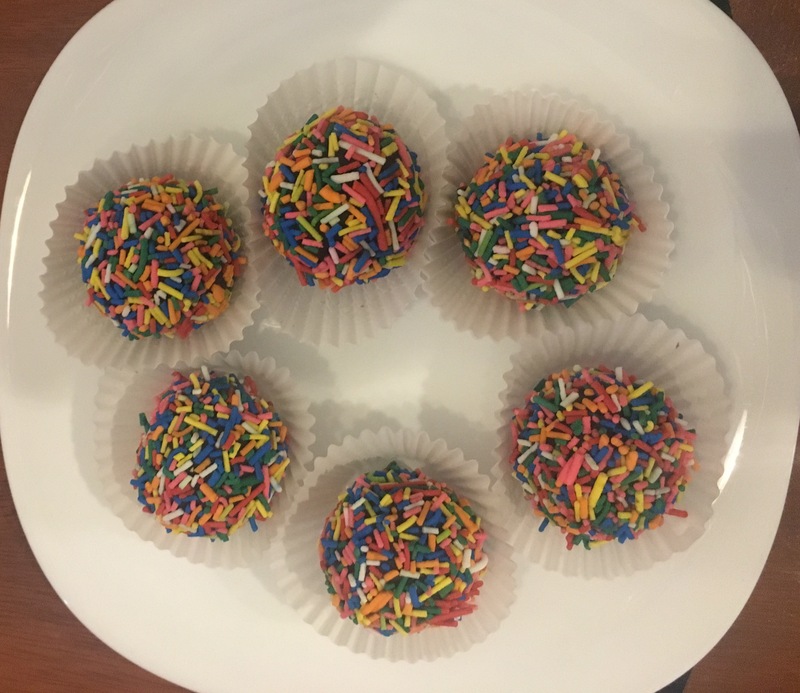 I was expecting a cake pop like texture inside but it was just a ball of what felt like dough which was given time to cook but was taken out of the oven too early. The size was okay but it could easily be mistaken as a complimentary dish. Price: The price was a reasonable cafe price. Cakes ranging from 100-200 and the slice is quite thick. The rhumbles costs 30 per set ( 3pcs each). Overall verdict: I will not come back due to the cockroaches, the bad service and the dry cakes. 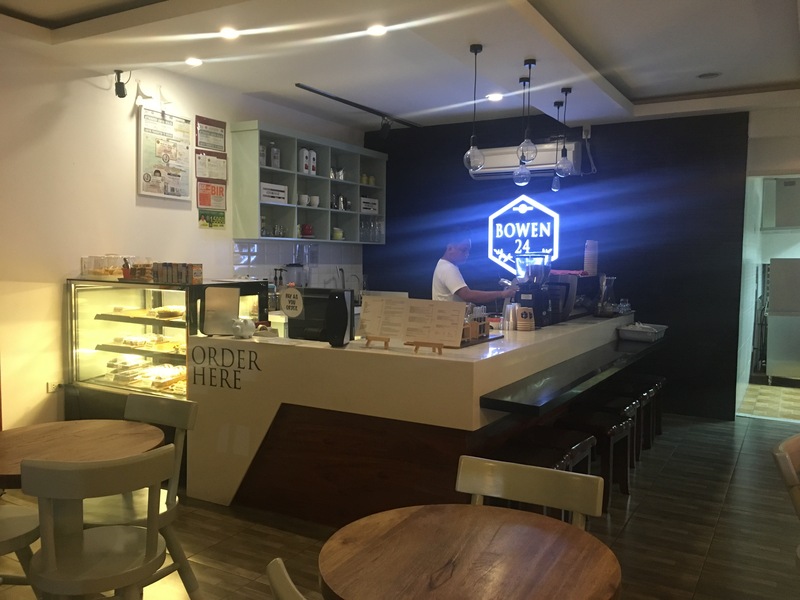 2 out of 5 stars for bowen 24 cafe.